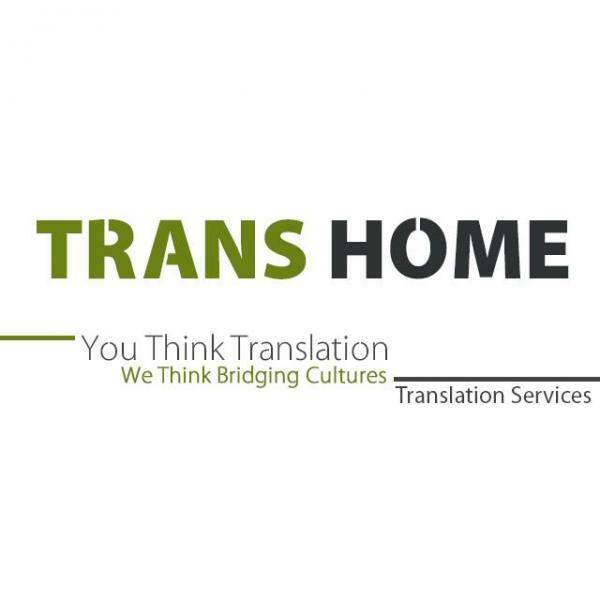 Transhome offers certified translation services to embassies, government and private sector entities- Simultaneous Translation - Legal Translation - Financial Translation - Medical Translation – Engineering Translation - Technical Translation - Books Translation - Articles Translation - Dissertations and Projects Translation. Event Management- Interpretation Tools - Publishing Services. Our quotes are competitive. We have the advantages of speed, quality, high precision and strict confidentiality.